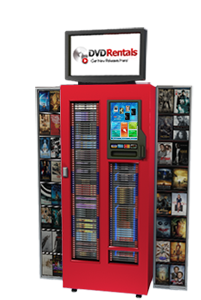 Touchscreen DVD Entertainment is a local movie and game rental kiosk service based in the bay area of northern California. We are a family business serving the local community. Our focus is on customer service and satisfaction. Help support your local business in your community.